Just Add Milk! 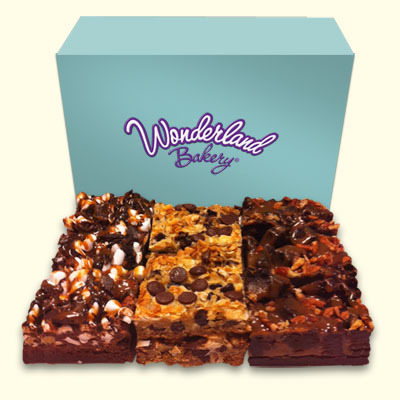 What better way to celebrate than with a dozen of our favorite gourmet brownies in a beautiful gift box. Please make your sweet selection with or without nuts!